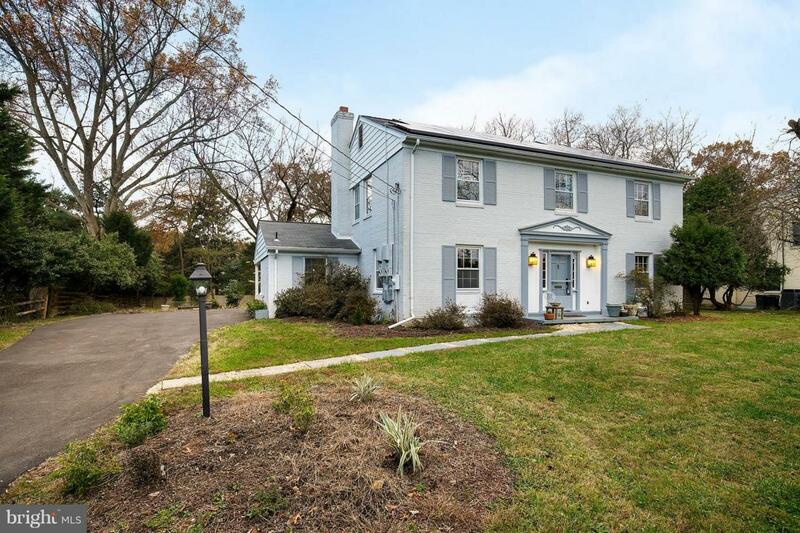 Incredible all brick Colonial located in the North Sherwood Forest subdivision of Silver Spring. 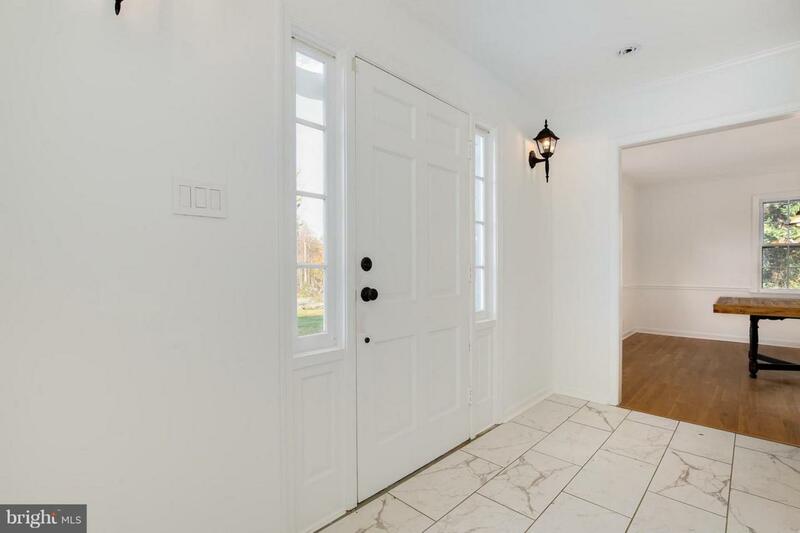 This 4 bedroom 2 1/2 bathroom gem sports an updated eat-in kitchen boasting updated flooring, cabinets, and stainless steel appliances. 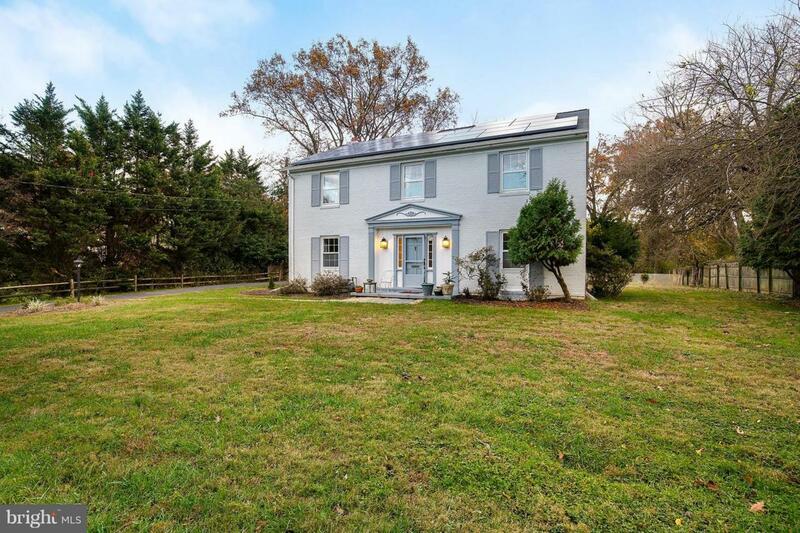 Other features include updated master bathroom with huge 6-ft.+ tub and dual pedestal sinks, fully updated plumbing for the entire home, new electrical throughout, solar panels, and much more. 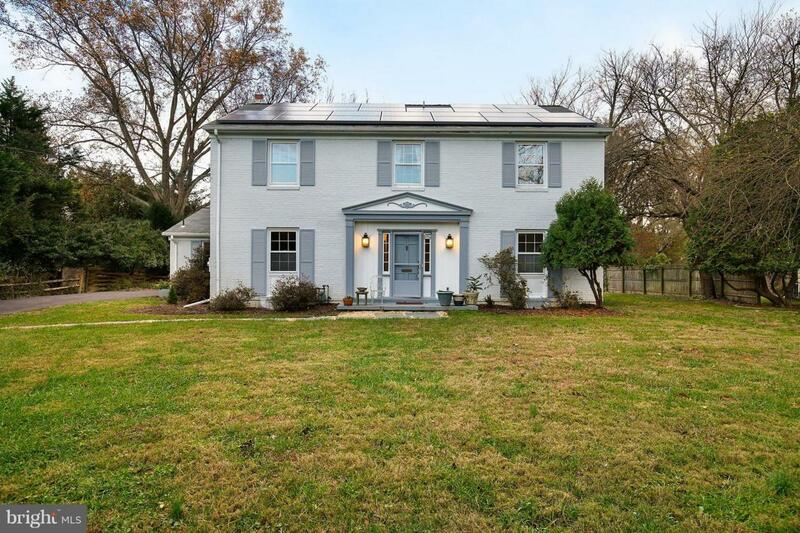 Minutes to Glenmont Metro Station. Walk to trail/parks and Heyser Family Farm. Commute easily via the ICC. 5-minute drive from nearby shopping and restaurants.